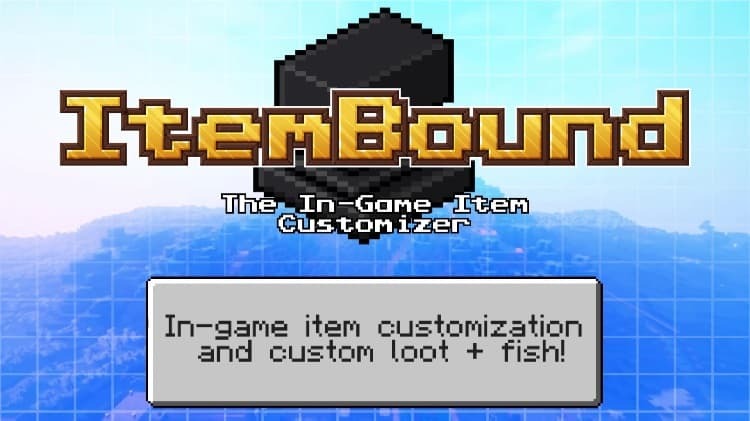 ItemBound v1.8 Resource Pack 1.13/1.12.2 allows you to customize the appearance of your items by changing their display names and/or enchantments. 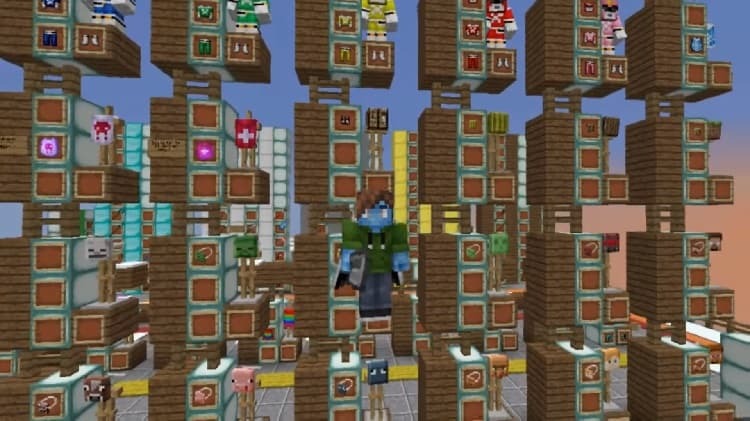 The pack has hundreds of item skins, with plans to grow over time. 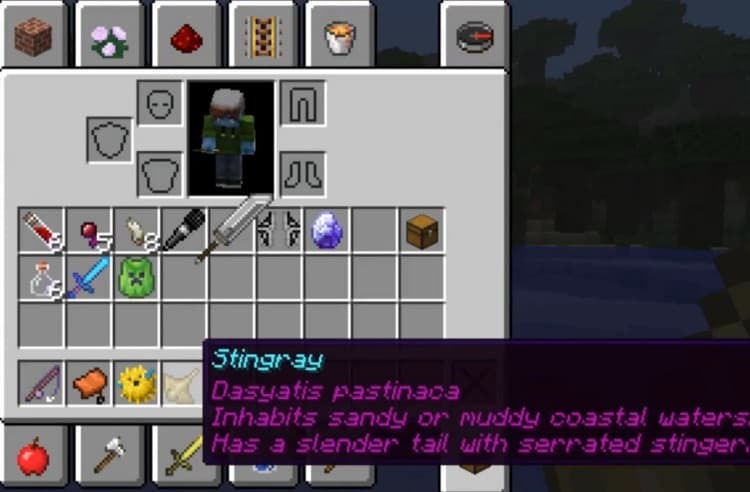 Some highlights among regular mob drops include creeper hides, a plant-based alternative to leather, undead bacon drops from zombie pigmen, and rare cursed diamonds that drop from burning witch mobs. On top of this, the fishing system has been rebalanced to include several species of exotic fish and marine life. Next time you’re playing, take a little time for a fishing trip. Some of the rarer species of fish may cause a variety of interesting effects to the player. This pack is fully usable alongside any resource pack that uses item models that are automatically generated from textures. 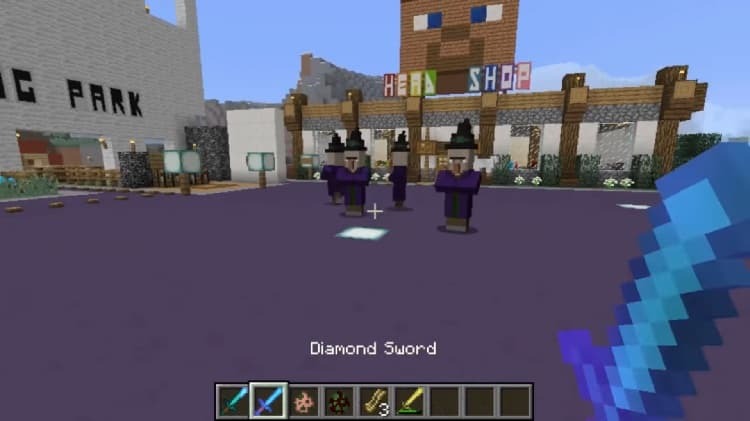 Items that use custom block models will not be compatible with the pack. 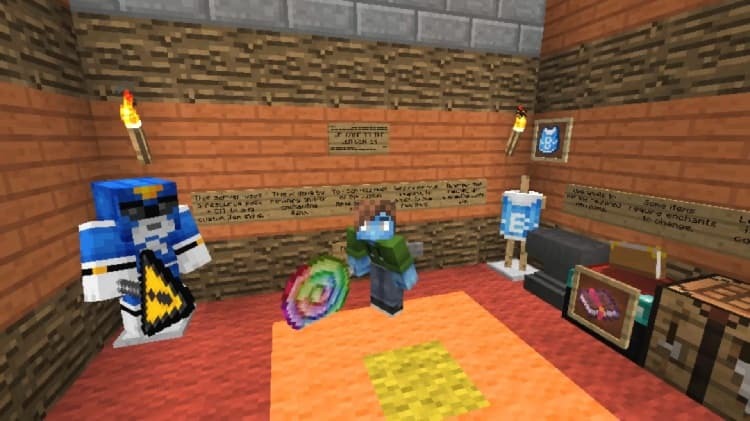 It also must be placed at the top of the active resource pack list for best effects. Optifine is required in order to view the textures properly. 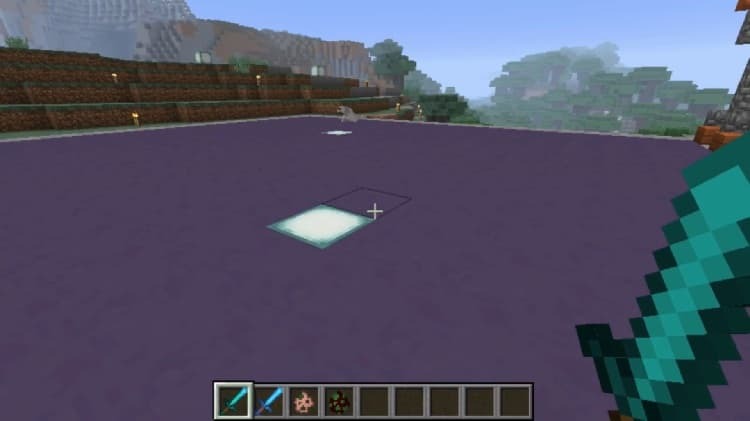 This pack requiresOptiFine 1.12.2(or higher) in order to work, as it relies on the mod’s CIT features for the items to change texture.